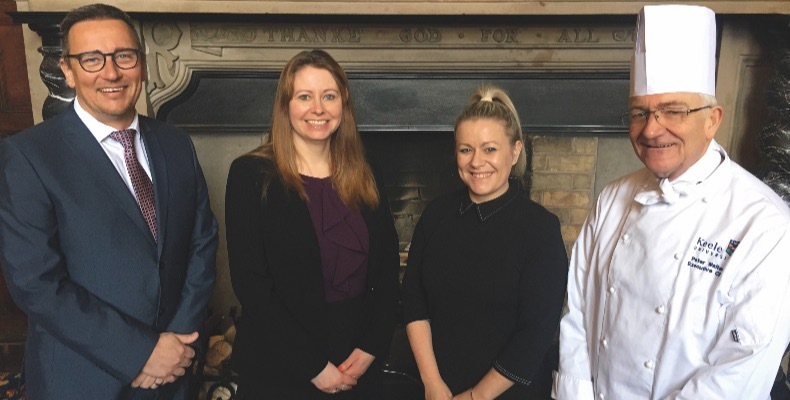 As well as university events, the conferencing team manages commercial business throughout the year at Keele Hall and in vacation time across the campus. This new role is pivotal to the senior team to continue to develop business strategies to support the university’s key objectives and to position Keele University’s events and conferencing provision as a leading academic venue in the United Kingdom. Lowe has a wealth of experience working within the academic and education sector having previously worked for Staffordshire University as head of catering and conference and at Aston University as catering operations manager. On his appointment, he said: “I am delighted to be joining Keele and working with the team at Keele Hall. It’s an amazing place, steeped in history in a truly wonderful setting.